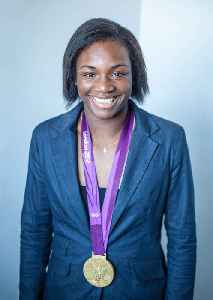 Claressa Maria Shields is an American professional boxer. She is currently a unified world champion in two weight classes, having held the IBF female super middleweight title since 2017, the WBA and IBF female middleweight titles since June 2018, and the WBC female super middleweight title since November 2018; previously she held the WBC female super middleweight title from 2017 to 2018. Shields has held the Women Boxing Archive Network super middleweight title since January 2018. 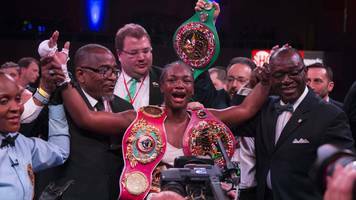 American Claressa Shields maintains her unbeaten record and unifies the women's middleweight division with a unanimous decision win over Christina Hammer.